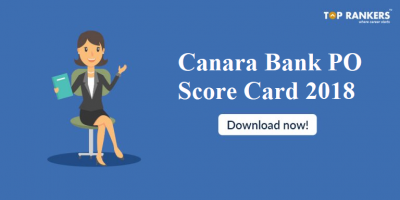 Canara Bank recruitment process for clerks and Specialist officers is out. Canara bank is conducted common written examination for the post of clerk under CWE -CLERKS-VI. The exams is being conducted by IBPS. There are provisionally 4098 number of vacancies for the post of Clerk in the Bank. Canara bank has released the notification for documents needed for verification. 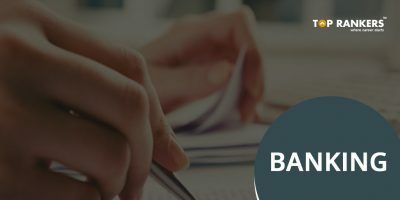 The document verification process is for both Clerk and Specialist officers. The verification of documents will commence from 27 May 2017 at 12 centers. A proficiency test will be conducted during the verification of documents verification process to ascertain the proficiency of candidates in the official language that will involve reading, writing and speaking in the language of State/UT that the candidate that he has applied for. Canara Bank reserves the right to cancel the canidature on account of the deficiency of the same. Candidate who does not satisfy the eligibility criters will have his candidature forfeited. A proficiency test will be conducted during the verification of documents verification process to ascertain the proficiency of candidates in the official language that will involve reading, writing and speaking in the language of State/UT that the candidate that he has applied for. Canara Bank reserves the right to cancel the candidature on account of the deficiency of the same. Candidate who does not satisfy the eligibility criteria will have his candidature forfeited. 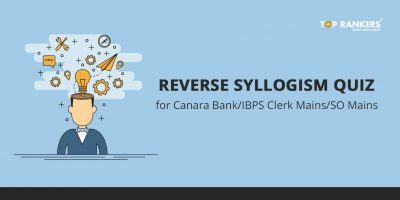 Clicl on the below link to get the candidate’s list shortlisted for Canara Bank Clerk subject to document verification. The list containts name, roll number, registration number , time and venue details. Please Click on the link to get the list of candidates selected for Canara Bank SO Recruitment 2017. The list contains roll number, registered name, Category and other details. 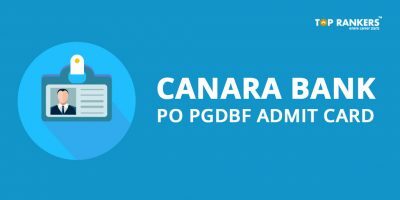 Please Click on the link to get the list of candidates selected for Canara Bank Recruitment 2017. the list contains roll nos, registered name, Category and other details. 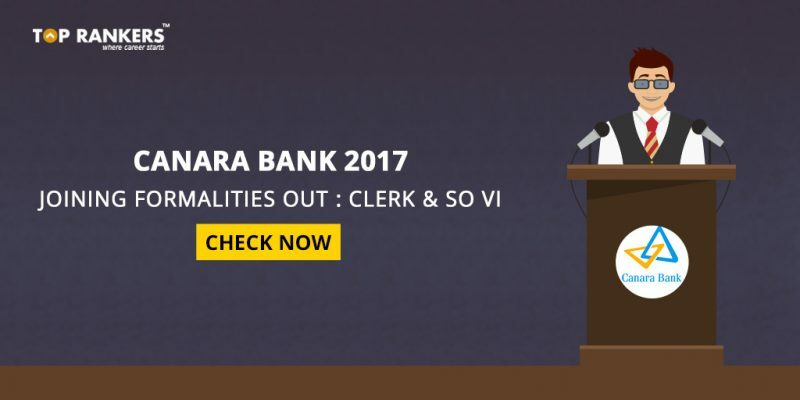 Stay tuned for more updates on Canara Banl Recruitment for Canara bank Clerk and SO VI!